Are you looking for ways to get exposure for your books? One effective way is to be a guest on another person’s blog. 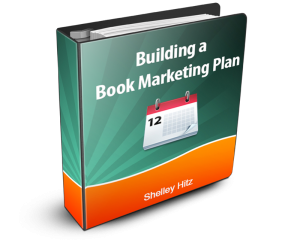 You can organize a blog tour or simply be featured on one blog at a time. Here are some places you can research for guest blogging and contact if you are interested in being featured on their site. For the best results, choose the sites that are targeted to your specific audience and that have the most traffic. One way you can determine this is by their Alexa ranking. Just go to www.Alexa.com and type in their URL. Here are my general traffic guidelines to consider when researching blogs to be potential guest blog hosts. Note: Don’t base you decision completely on these numbers, but just use them as a general guide. 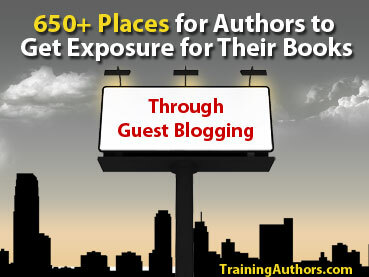 For a more detailed tutorial on how to use a blog tour effectively, I highly recommend Nicole Dean’s “Blog World Tour Guide.” It gives tons of ideas on how to make the most out of your guest blogging appearances. MyBlogGuest: Sign up for a free account at http://www.myblogguest.com. This is a community of guest bloggers where you can find hosts for your blog posts, infographics and more! 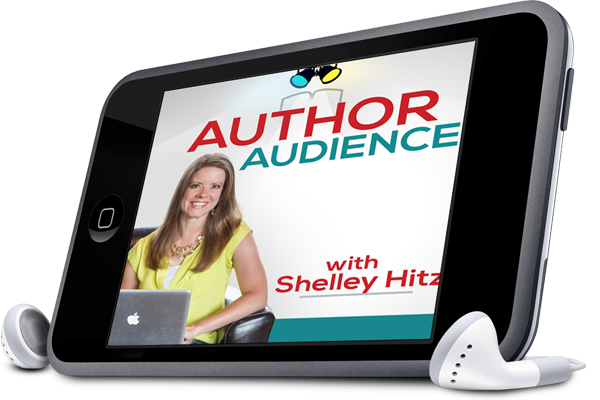 Do you know of others blog hosts for authors? If so, leave the information in the comments below! This is an awesome list. Thank you :). It really was handy at this point in my career. Wow! what a great list of resources. Thank you so much for sharing. Nice to know us new authors have lots of great options for marketing our works! Thank you for so much information. As a Christian writer I did not know about all these venues . This was a total blessing. You’re welcome, Cynthia! I enjoy sharing resources with other authors. I run new book announcements and book excerpts at New Christian Books Online Magazine (http://www.songsfromtheword.com/NewChristianBooks). You can register for free at the bottom left front, then submit your news items on the WordPress blog. I need a book cover image, mug shot or both. Thanks for this excellent post. I’ve got it bookmarked! This is a great resource to offer….really helpful! 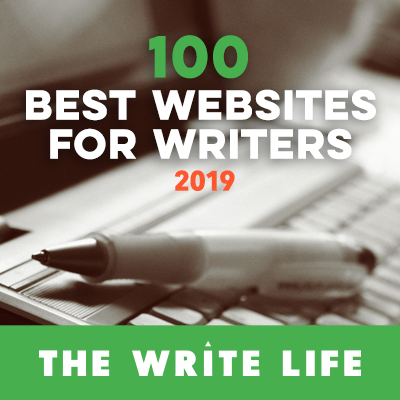 We publish for a number of Christian authors, all of which are looking for more exposure for their titles…and this will certainly will help them. We always tell our clients to focus on giving away free samples, so that readers can get a taste of your new material….then, follow up with further insights by email autoresponder…. Great! 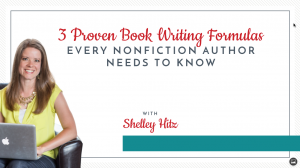 Glad to have you here and we hope it helps many of your authors! This is great information for not only myself, but the author/clients that I have. I will be sending them all to your website to assist in the efforts that I already provide. I have a new website (http://www.ShantiPublishing.com) for my publishing company and offer the opportunity to post a guest blog post with a subject matter relating to all things “writing”. I allow substantial space to include an author bio with photo and links to your books and/or website. Just click on the “Submit an Article” tab on the top right side. Thanks for sharing your site as well. When you refer to the Alexa ranking in this article are you talking about worldwide ranking or US ranking? Thanks again for a fantastic article! I’m referring to worldwide ranking in the article. And you are very welcome! Hi Shelley, also check http://newsarti.com/. Its Free Guest blog submission site. 100% free and instant approval. Regards. This is a great info for me. I will be releasing my first book in December and working on other projects on publishing. Your tips always comes in handy. Be blessed! Great article, bookmarked this page. I would also add http://Bookpraiser.com on that list. I contacted some of those blogs, plus I did my smashwords interview! Shelley, thanks a lot for mentioning MyBlogGuest! Thanks, We review books on this site. Wow, that 600 list is amazing. Thank you for such a great post, it’s good to know their are helpful people like you to help people like me in my journey. Here’s a nice list for those wanting to break into the Canadian market. Thanks so much for this. Blessed is the day I first read. Your blog article. Very helpful. My book is progressing the bestseller list. http://www.amazon.com/Unleash-Your-Potential-Beyond-Motivation-ebook/dp/B00J0Z3QCA/ I value you newletter. I read them with glowing dimples. THANKS TO YOU. 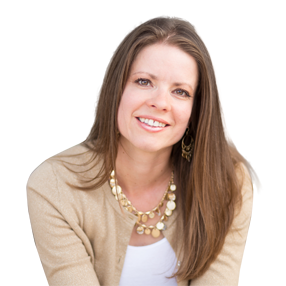 These tips are just what I’m looking for to get more exposure in christian worship publishing. I’m sure that with over 600 choices for guest blogging I’ll find a good fit for my work. I’d like to get look more into book publishing so I’ll look into those sites that you recommended as well. Thanks for your tips! NFReads.com features interesting articles by book authors, and you can promote your book for free in a guest article at nfreads.com/authors. Every single article of yours has a treasure load of information for new authors like me. I just can’t thank you enough for the vast knowledge I have acquired from you. Thanks a ton.